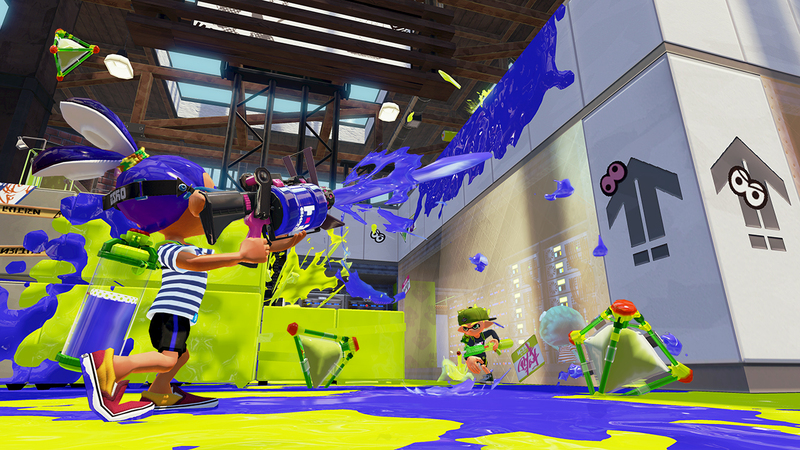 Splatoon's free content updates have officially come to an end. 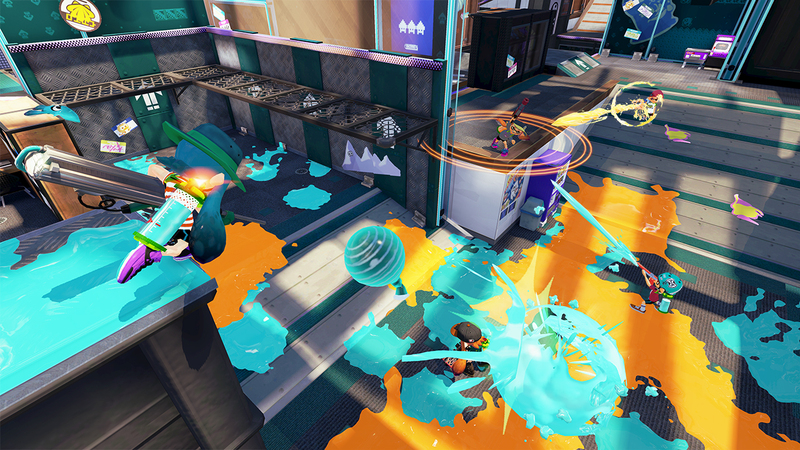 Last week, Nintendo's inky shooter Splatoon received its final piece of weapon DLC. 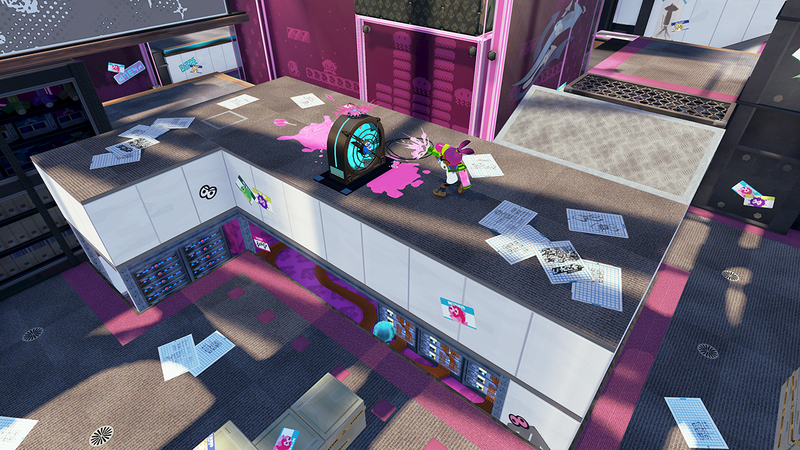 At the time, we weren't sure if this signaled the end of all content updates, or just weapons, but today, with the release of the new Ancho-V Games maps, Nintendo has confirmed that Splatoon's free content gravy train has left the station. 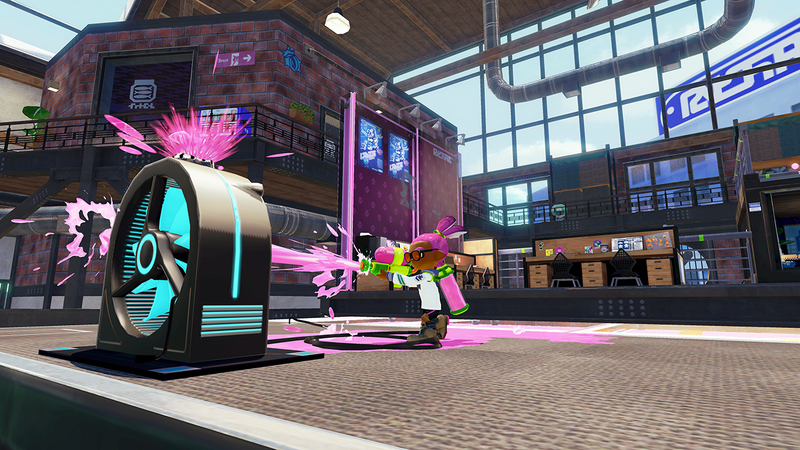 "Also, this will be the last of the new stages to be added," wrote Nintendo. So now we have confirmed that no new weapons or stages will be added, it stopped short of confirming that balance, outfits, or Splatfest updates would come to an end. 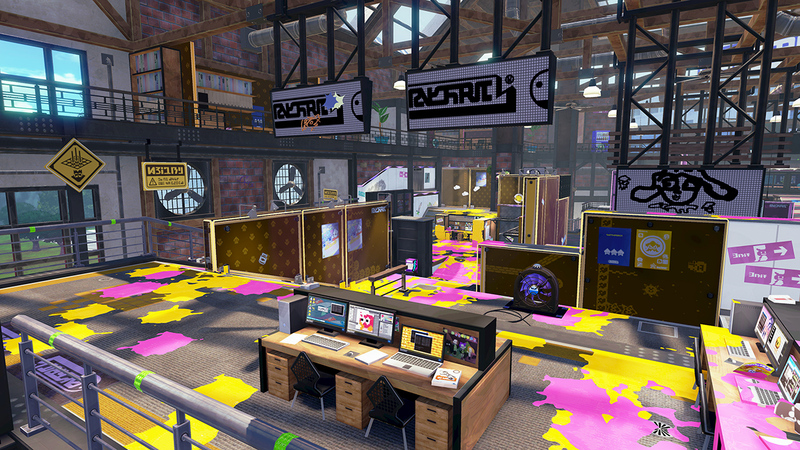 However, we can probably assume that Splatoon-post launch support is starting to wind down, and we won't really see anything else major from the game.